MailChimp Snap, Crackle & Pop! 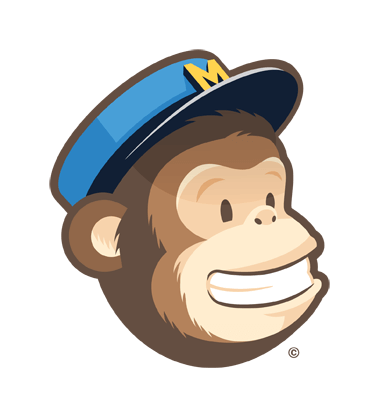 No, it’s not a new marketing campaign for Kellogs Rice Crispies but a new email marketing app from MailChimp! MailChimp Snap is a mobile app to help retailers communicate quickly and easily with their customers about new products just in. Unfortunately, at present it is available for iOS only but MailChimp confirm the Android version is coming along soon! UPDATE: Since the middle of December 2014 MailChimp have launched the Android version which I can confirm works as expected and does exactly as it says! So, if you are a MailChimp user give it a go and test it for yourself. MailChimp designed the app to integrate with your customer list. 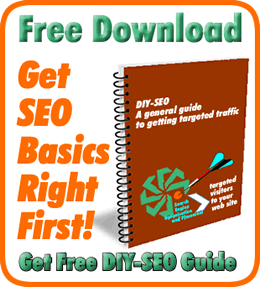 It can be used by both online marketers and bricks-&-mortar retailers. The carrier turns up with the delivery of those eagerly awaited new designer shirts (see video below). You know who would just love them but you don’t have the time to find all their contact details. MailChimp Snap campaigns start with a photo. Use one from your camera, Instagram account or unbox a sample from your new delivery and Snap a new one with the app. Add the crackle with a short description of the product and a title for the campaign. Include a URL from your online store to make the photo clickable and your are ready to pop! The app comes with 3 templates which are all mobile-focused and designed to showcase the product photo so just choose one. Once complete, just select a list from your MailChimp account. Filter it by subscribers or send to a segment you’ve already created. From there, it’s just like any other email campaign. Snap, Crackle & Pop and you’re done! MailChimp say it was the result of visiting and listening to their customers and the ways they used or were not able to use their regular account. They listened to their customers who wanted to take and send photos directly from their mobile devices to a MailChimp list. The result was MailChimp Snap! The first to know! A faster and easier way to engage with your customers when it might be most interest to them and profitable for you!